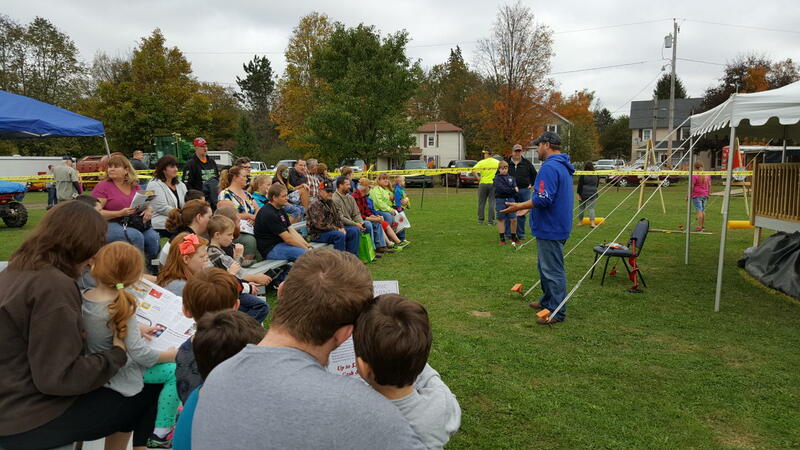 Each October, the town of Bath hosts the huge and very popular Southern Tier Outdoor Show which draws sportsmen, women, and children from near and far. Whether you’re interested in fishing, boating, hunting, skiing, shooting sports, biking, hiking, camping, or other outdoor activities, the Southern Tier Outdoor Show offers you the chance to learn from experts, engage in new activities, purchase gear and services, and let kids try their hand at some outdoor fun. Past shows have included opportunities for kids to fish, shoot a bow, throw a tomahawk, climb on ropes, and sample laser shooting. And adults have enjoyed testing their skills with the Natural Guard Hunting Simulator. 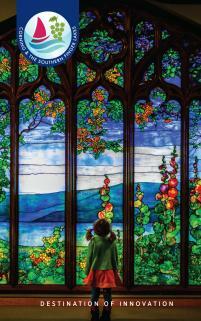 Having grown so large, the show recently moved to the Steuben County Fairgrounds. In 2018, the Southern Tier Outdoor Show celebrated its 12th year with 150 vendors showcasing all types of outdoor gear and services, as well as exciting animal shows like a high-energy dock jumping and dock diving canine performance sport. 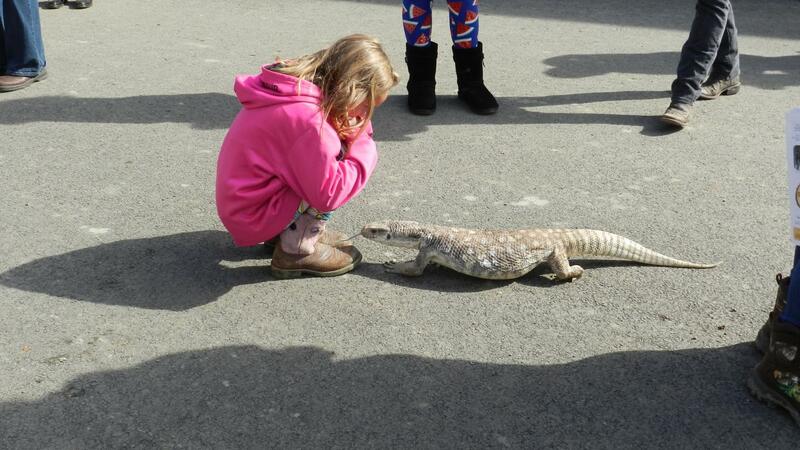 The folks from Tanglewood Nature Center were on hand with local critters, while MaxMan Reptile Rescue returned to share lively and educational interactive experiences with a variety of cold-blooded creatures. 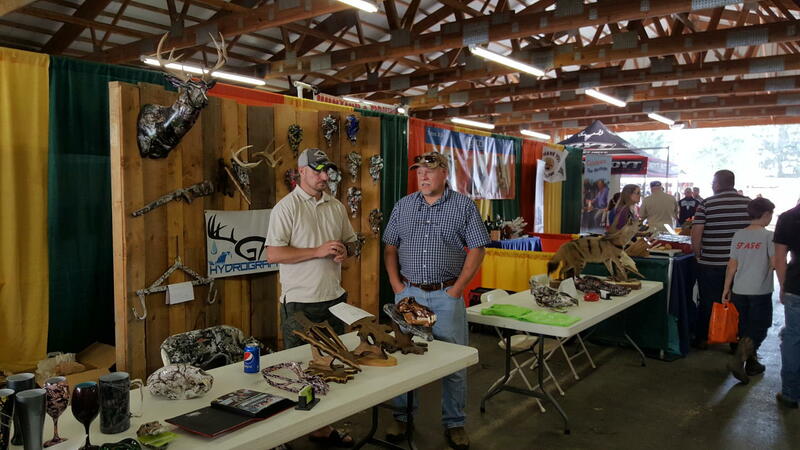 Although the Southern Tier Outdoor Show takes place in Steuben County, the seminars and skills learned are relevant to outdoor activities found everywhere. In 2018, for example, the show included featured seminars from Steve Piatt, editor of the New York Outdoor News, who discussed his wife’s hunt, “Planning and Preparing for Your Newfoundland Moose Hunt” and Tim Thomas of the New York State Winter Classic who offered a variety of fishing workshops including Ice Safety, Electronics for the Ice Strategies for Tournament Ice Fishing, New Products Highlighted for the 2019 Season, Tip-Ups Ice Fishing, Jigging Rods Ice Fishing, and Shelters & Other Conveniences. With experiences, classes and seminars that change each year, the Southern Tier Outdoor Show continues to provide more and more diverse samplings of hands-on fun, important and useful educational opportunities, as well as a wonderful venue to find an assortment of outdoor gear and services. For more information visit SouthernTierOutdoorShow.com or call 607-664-2300. You can also like the show on Facebook @SouthernTierOutdoorShow and follow them on Instagram @STOutdoorShow.